EU Legal is the new legal security solution suited forGermany and the whole EU zone. 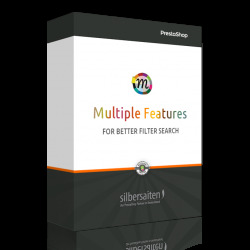 It is built in cooperation with the PrestaShop team and the agency Gurkcity and is the follower to our both local solutions for PS 1.5, germaNext and GC German. 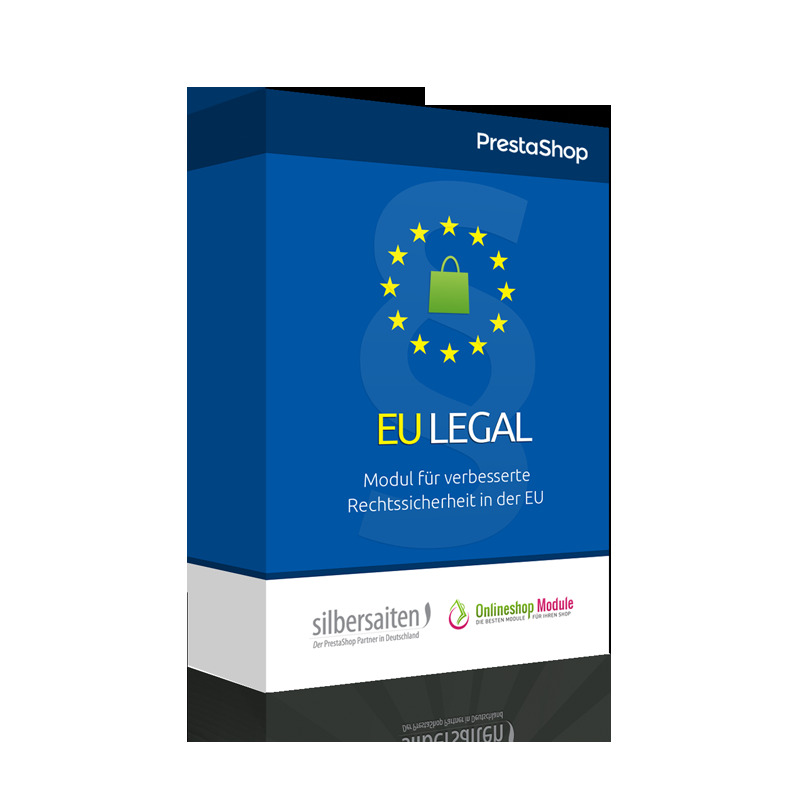 Legal EU is developed by two leading German PrestaShop agencies silbersaiten and Gurkcity in collaboration with Prestashop team and has been certified by Trusted Shops, the European leader in trust services in e-commerce. In one click the internationally oriented Prestashop is adapted to the special legal regulations in Germany and therefore increases legal certainty in the online shop. Warnings cost the online retailers in Germany, even with small formal breaches time and money and nerves. This module is compulsory for all shop owners who want to act on the German market successfully. EU Legal is for free. 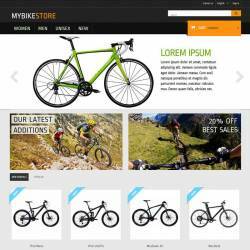 We recomend to use the module in connection with the fresh original PrestaShop installation. 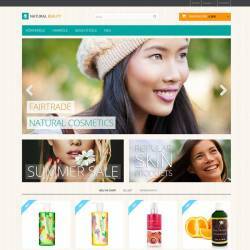 Just take the latest version at http://www.prestashop.com/downloads, install it and in the next step install the module. If you want to use it for your running productive shop, we recommend to make use of our Installation Service. Instruction on loss of Revocation for digital goods. Extenstion of the estimated costs function in the cart summary with the link to the shipping costs table.